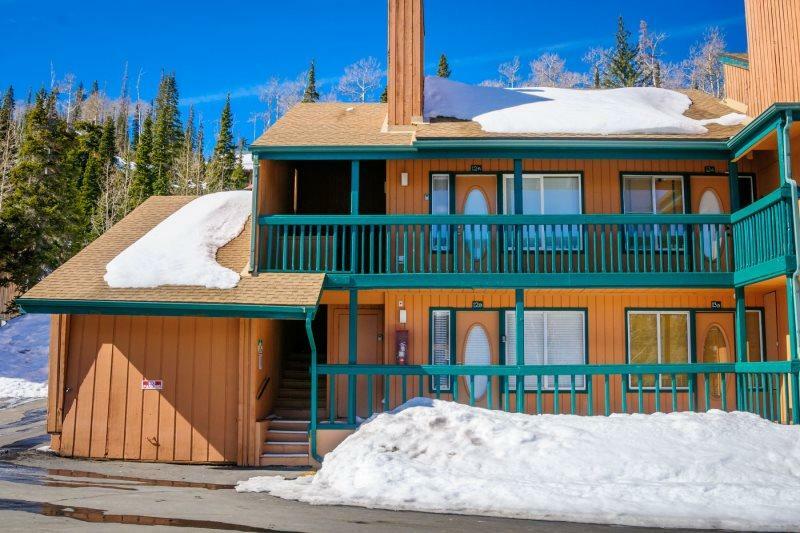 Brian Head Properties is a great place to search for real estate on Brian Head Mountain your can search for condos, cabins, lots, and acreage for sale without any strings attached. You can also search for listings in all of Iron County and surrounding areas including (Cedar City, New Harmony, Panguitch, Parowan, etc. ). Also make sure to check out our area information page where you can check the weather for Brian Head and find information about the area, like the Brian Head Resort. I have over 20 years experience and have knowledge of the mountain and can answer almost any question about the town of Brian Head and the Mountain. I am with High County Realty which has been serving the people of southern Utah with the purchase, sale and rental of real estate for over two decades. 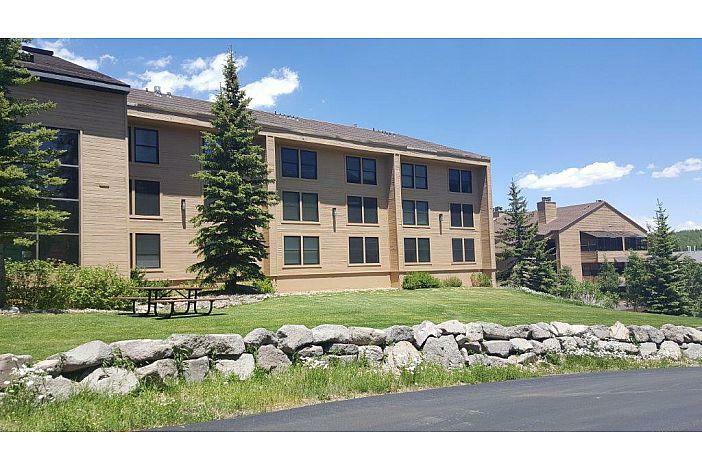 We have an office conveniently located across from Cedar Breaks Lodge. We are the first real estate office as you enter into Brian Head. Call me if you need directions.